There was so much news at PSX that we bring it to you in roundup form. Part 1 begins with a brief overview of what you can expect, followed by the surprise updates and new titles that were released over the last few days. 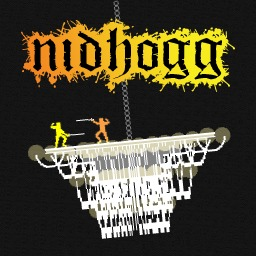 The first Nidhogg game with trophies was Nidhogg, which was developed and published by Messhof and released on 14 October 2014. 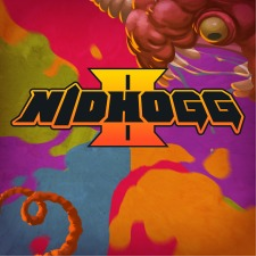 Since then there has been 1 more game in the series with trophies - Nidhogg 2 which was developed and published by Messhof and released on 15 August 2017.